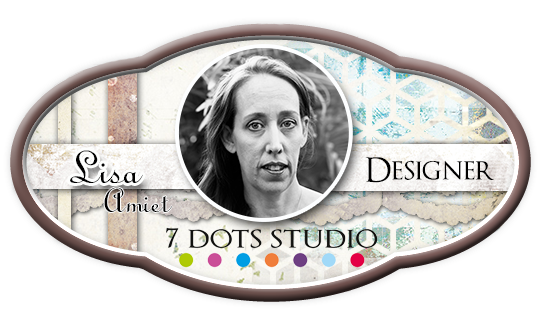 This month it was my turn to set a mini challenge over in the Anna's Facebook Community. I thought I'd start off with a nice easy one, its a word challenge. You'll be in the running to win a prize pack. 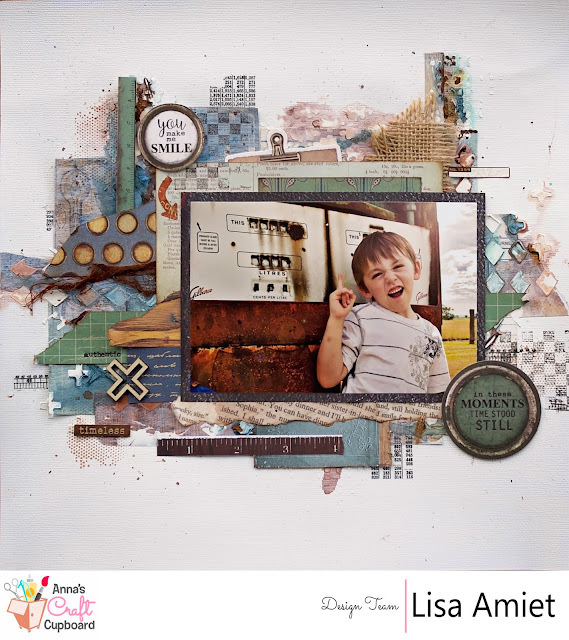 Here's my layout using the word Moment. I had alot of fun playing with the background for this one. 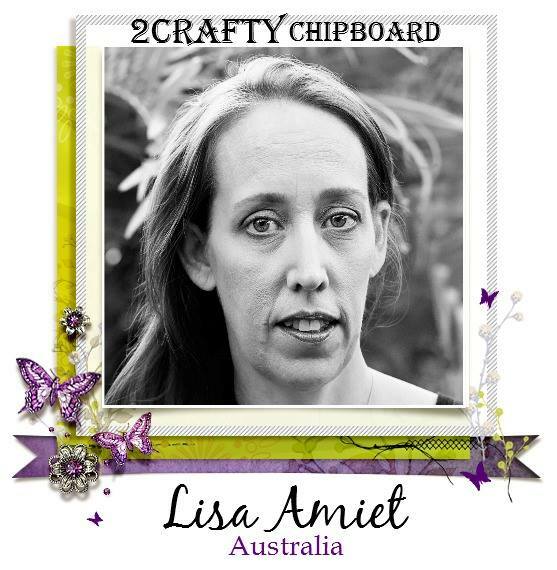 2Crafty Chipboard announced their 2017 Design Team..... and I was selected to be a member of the team! 2Crafty Chipboard are based in Sydney, Australia. They have been creating amazing chipboard for the past 10 years. I am so excited to have been chosen to work with these beautiful chipboard products, and an amazing team of super talented ladies!! You can check out their stunning designs of chipboard here, and see the announcement of the whole team on the blog. So for my first DT pack from Anna's Craft Cupboard I got the awesome Bella Blvd Alex Collection to play with. When I saw these papers I had to laugh because I knew I had the perfect photos to scrap with. Alex is a bright and fun collection and I enjoyed working with it. I made 2 layouts and 2 cards and still have leftovers to make more! 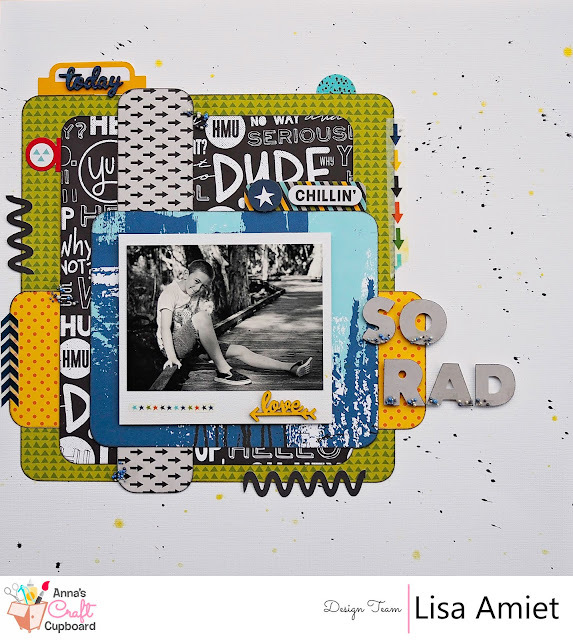 Not only are the papers in this range awesome but so are all the embellishments available. I love the Tabbies and the Washi Stickers. You're not stuck with a whole roll and they coordinate perfectly. Since I have started to scrapbook again lately, I obviously needed supplies!! Where was the first place for me to head?? The place I used to get all my supplies of course! Then I saw that they were having a Design Team Call, so I thought why not? 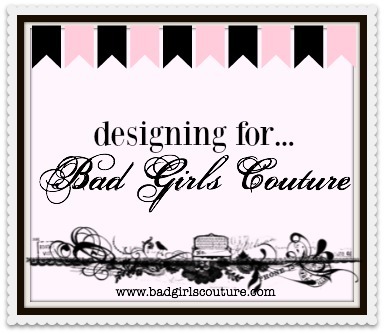 I have been chosen as a Design Team Member! I got the call from Briony, (who is the most friendly and lovely person) and I had so much trouble not squealing when she told me I had been chosen! So now that the announcement has been made I can now share with you that we have a challenge! Yes, every month we have a challenge go up on the Anna's blog, you HAVE to check it out!